Authors should write what they know. That’s a mantra we’ve all heard. Make no mistake, everyone believes that “know” means intimate knowledge, every detail and every hidden secret of a place you write about. Most also think it involves directly experiencing what you write about. Why do people stress this out so much? Because one has to convey the spirit and atmosphere of what they describe. It’s not an outrageous request, but is it really necessary? Yes and no. 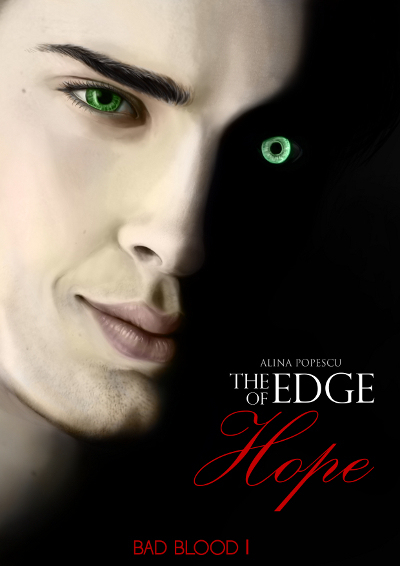 When writing The Edge of Hope, I did choose places I knew. I’ve been to Amsterdam a few times, same goes for Hoorn, I’ve been to Prague and I’ve certainly driven through Europe. Yet I’ve never been to Malta. I have however considered moving there, that is why I know a lot about it, including prices at hotels in Silema. I had checked it out so many times, it felt like I’d been there. The answer to all your writing problems is research. Luckily for us, we live in a day and age where that doesn’t limit us to books of all kinds. We now have travel shows, documentaries, photos, live video feeds, locals highlighting cool spots for travelers, bloggers happy to tell you everything they’ve discovered during their quests. Research isn’t your saving grace only when you’re describing real places. A little science, history, zoology, geography, a little diving into names and ancient languages, everything will add finishing touches to your writing. There is creativity involved in writing, but there’s also quite a bit of sometimes dull, always hard research work. I’d also advise you not to be afraid of reading other books in the genre you want to write in. In my case, it’s been a lifelong passion, but I most surely would have done the same in different circumstances. I’ve read plenty of vampire books, seen most of the movies, and I am still reading more. My advice would be to also read outside your genre, basically sample everything there is to sample out there. What should your test of knowledge be? If you can carry out a conversation about what you want to write about without being out of your element, that is great. In most cases, you’ll know more than you need to convey what a place feels like, but it this case more is better than less.